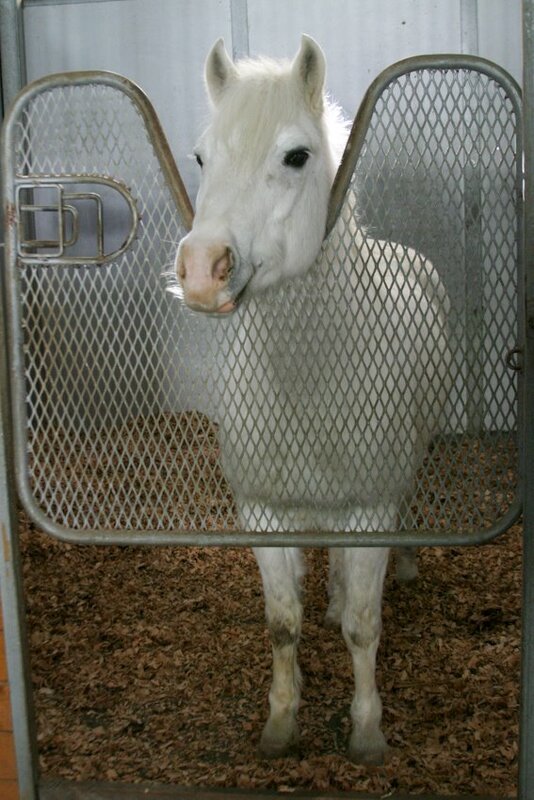 Meet Casper - one of our lesson ponies. Whether you want to compete at shows, enjoy a ride on the trails, or begin riding for the first time, Graceland has something for everyone. 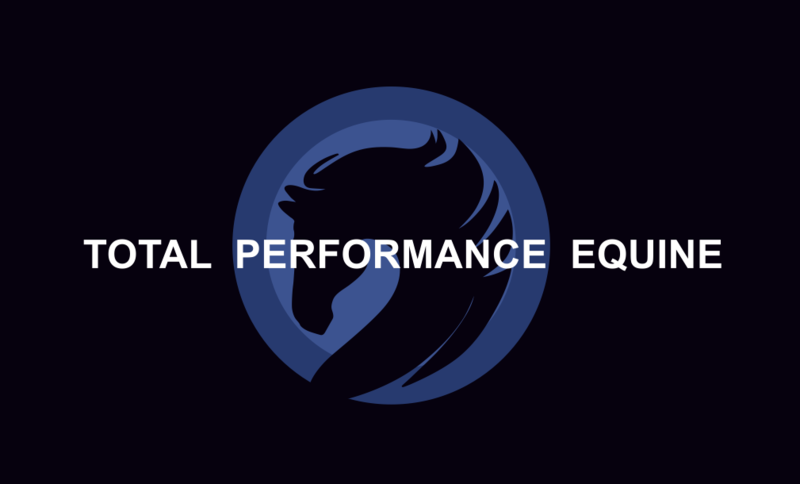 We have quality lesson horses for every level of rider and tailor instruction to your goals. Call our lesson line at 217-254-4615 or email us at gracelandlessons@gmail.com to get started today. Download this coupon for $25 off your first lesson. Try our special introductory package: 3 one-hour lessons for $195. Riding from the ground up is the key to a successful rider and here at Graceland Equestrian center you will learn everything from correct handling of your horse or pony to true balance. Those who are returning to ride once again will have the opportunity to grow into a more rounded equestrian. Clients with special needs can experience the body awareness horses give. Dannielle was bitten by the horse bug early. Not growing up in the horse world, she had to seek out the company of horses. She went to Girl Scout camps as often as she could and traded babysitting in order to spend time caring and riding friends’ horses. 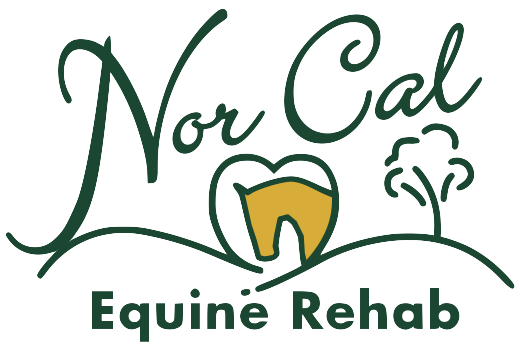 In high school, she volunteered at a Therapeutic Equestrian Center, helping folks with disabilities regain mobility from the back of a horse. 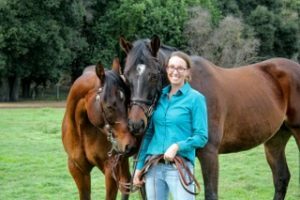 In the summers, she became an instructor/counselor for the very same camp she grew up at taking out trail rides and teaching beginner western lessons. Always a life-long student, she has done a little bit of everything; she has driven buggies at an Amish theme park, worked for a saddle seat training barn, groomed for a Grand Prix jumper, taken out trail rides for a guest ranch. 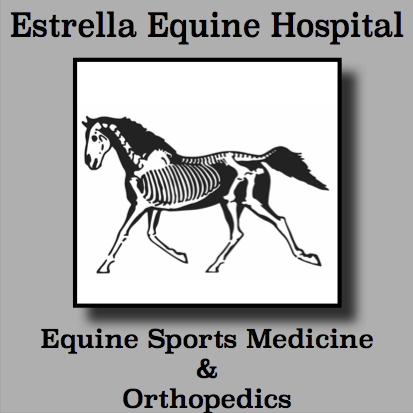 She attended William Woods University in Fulton, MO for college to pursue a degree in Equestrian Science. 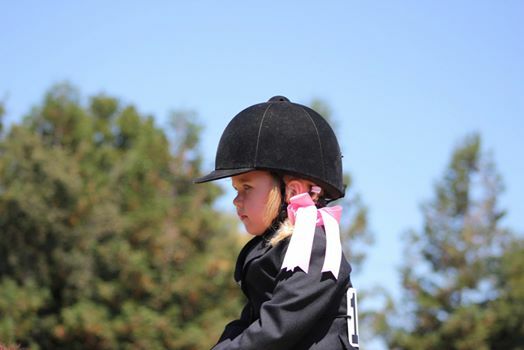 There she received training in all four major disciplines: hunt seat, dressage, western, saddle seat, long-lineing and driving. 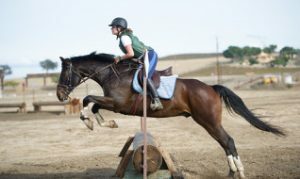 She has shown western pleasure, hunter jumper, and in the last few years has dove into the world of eventing. 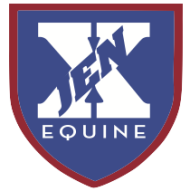 Her varied background between disciplines gives her a unique perspective into the horse world. 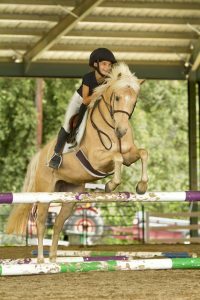 With a focus on a strong equitation base, Dannielle helps students of all ages gain the confidence and strength to achieve their goals.